Clementine is a 50 kg Surrey Satellite Tech built for French Defense Ministry DGA, succesor to Cerise. Prime contractor was Alcatel Space. 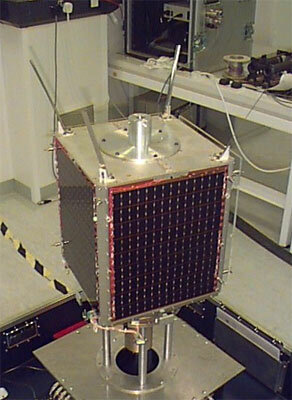 The Clementine satellite was part of an intelligence gathering programme for DGA (France) and its mission was to target low frequency electronic signals from targeted regions in the 20 MHz-1 GHz range. The satellite platform was based on the SSTL-70 and included four deployable solar panels.